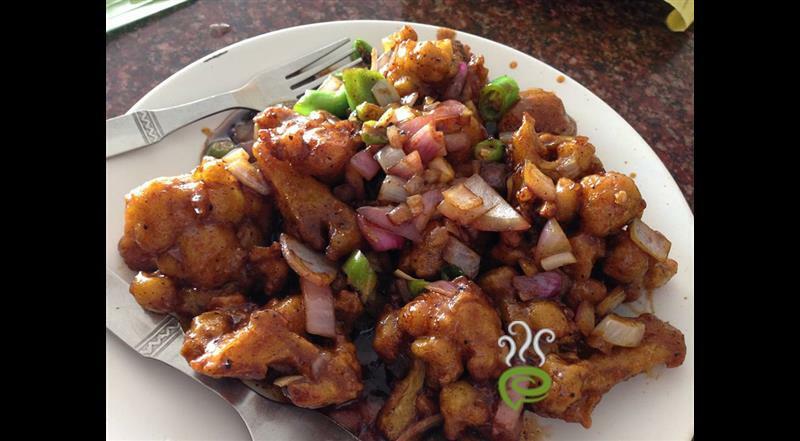 Easy chilli gobi is a tasty, crispy and lip-smacking dish preferred by both vegetarians as well as non-vegetarians. Easy chilli gobi snack as the title suggests, requires only a few minutes for the preparation. 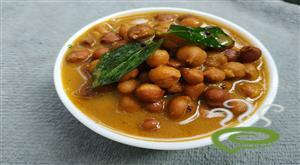 We have introduced a very simple and well illustrated recipe keeping new comers in mind. 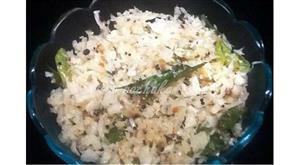 Cleaned cauliflower florets are dipped in gram flour mixture until well coated and deep fried to a golden brown color. The fried cauliflower florets are gently tossed in chilli sauce before serving. 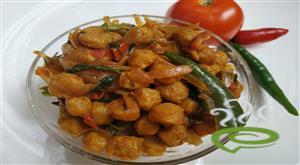 Easy chilli gobi is served as starter dish for house parties and occasions. Enjoy easy chilli gobi, a favorite with all. 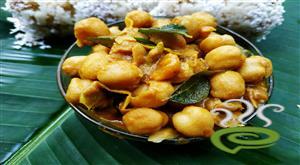 Mix together gram flour, little chilly powder, salt, a pinch of asafoetida and make a thick batter. Dip the florets into it and deep fry in oil. Keep the aside. Add onions and green chillies and saute, till the onions turn into light golden brown. Add chilli sauce and saute for 2 mins. Add the fried florets and mix well. 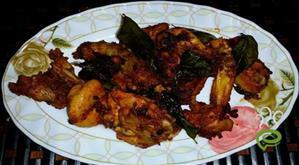 :- Chilli Gobi is ready. 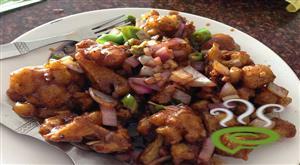 :- Serve Chilli Gobi hot. my mother made it. it was really good. I tried this recipe and my husband liked this. 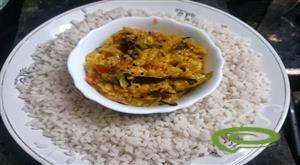 Really its a nice n easy preparing recipe. Thanks.. I tried this recipe with plain flour. It tasted very good. Thanks for this tip. Very nice Recipe, it turned out so delicious. Thanks Nisha. absolutely waste..poor resource management. Could have made the texture a bit more reddish. Misses right in the feel! !